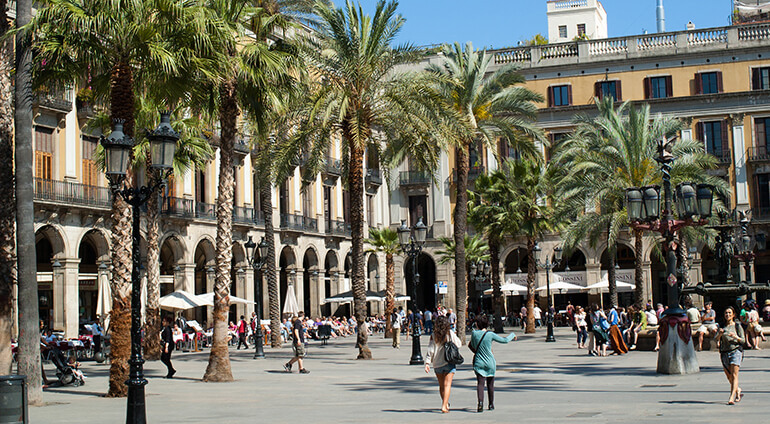 Barcelona has a proud sense of identity, centred around the Catalan culture, language and traditional festivals. To get a sense of the region's history, as well as its art, visit the the MNAC (Museu Nacional d'Art de Catalunya), housed in the Palau Nacional. For a taste of Catalan cuisine, look out for dishes such as Fideua (similar to Spanish Paella, but made with noodles), Botifarra (a type of Catalan spiced sausage) and the burnt sugar-topped custard dessert Crema Catalana.